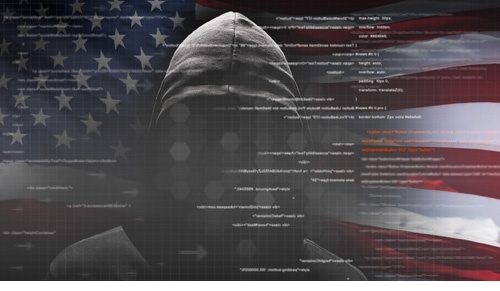 A 2017 update by the Commission on the Theft of American Intellectual Property provides a new assessment of the IP piracy problem in the U.S. and examines the progress that has been made on the original 2013 report recommendations for combatting the issue. The update estimates that the losses to American companies from software piracy exceeded $18 billion in 2016. SmartFlow had a great year! We posted record sales for the 2016 fiscal year with strong growth in revenues, bookings and backlog. Year-over-year sales growth was 73 percent. 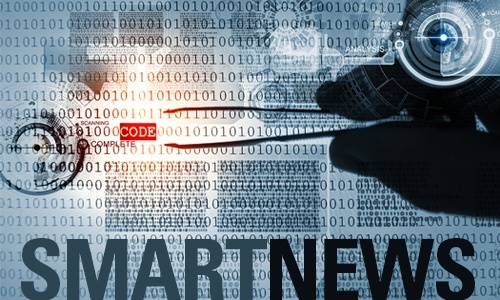 "Software piracy is a global problem and with 39 percent of software installed globally in 2016 without proper licensing, this issue is not going away," said Ted Miracco, CEO of SmartFlow. 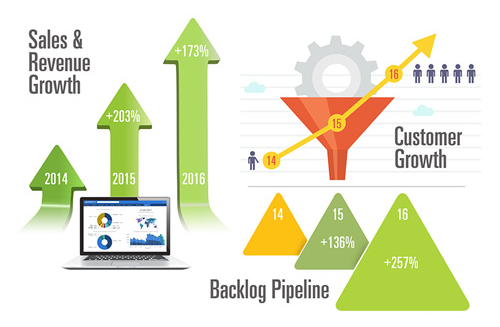 "We're excited about the huge demand SCS has experienced in 2016 as software companies understand the urgent need to combat software piracy. We look forward to helping many more software companies establish compliance programs in 2017." Read press release. I like spending time with executives from the EDA industry, in part because I used to be an executive in that industry. 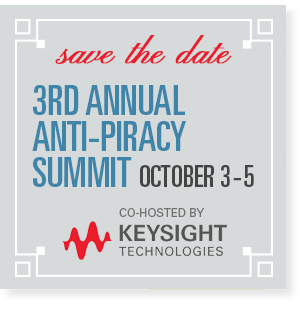 Last fall at the SmartFlow Anti-Piracy Summit, I had conversations with a dozen or so executives and heard a new urgency in their voices for help solving the challenge of unauthorized use of software and semiconductor IP. While this has been a problem for decades, according to these executives the challenge is morphing and changing. I'll share some things I heard in these conversations.